It’s official! 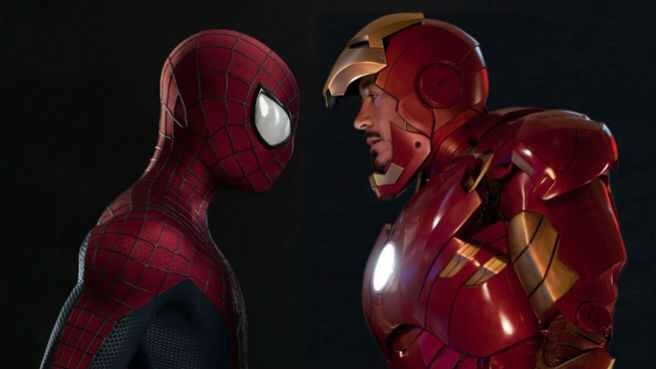 Spider-Man is back in the Marvel Cinematic Universe! ← Official Straight Outta Compton trailer!